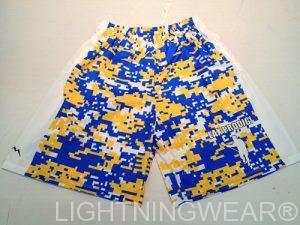 Digi camo lacrosse shorts from Lightning Wear®. 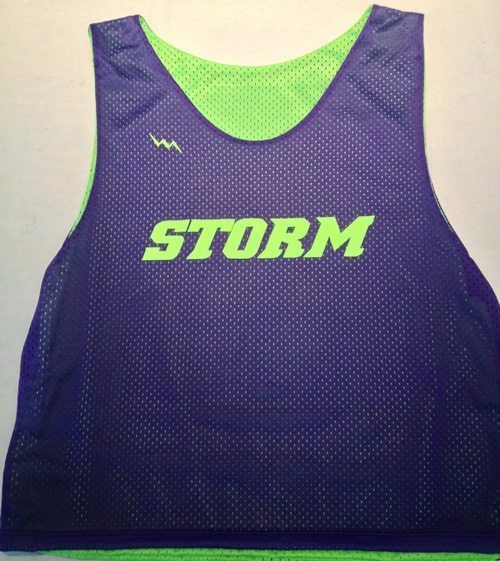 A great set of lacrosse pinnies never looks its best without custom digital camouflage lacrosse shorts from all of us here in KTOWN. If you have a design idea in mind, shoot it over to one of our artists for a full rendition. 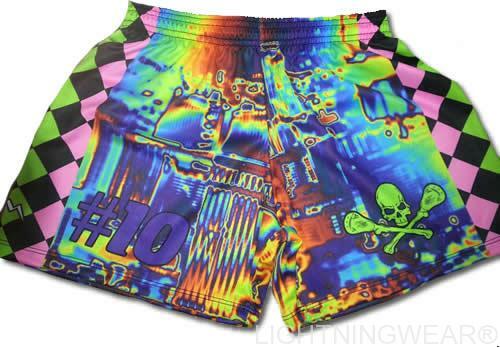 Sublimated lacrosse shorts can be made in any color, shade, print or design you can think of. Call us for some of the latest ideas and trends. The great thing about digital camouflage is that you can mix and match up to five colors for a very rugged and unique look. 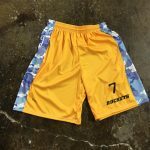 The colors on the shorts pictured are definitely great for our blog. The vibrancy is even more apparent in person. 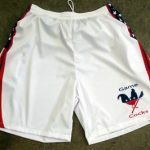 We sell shorts in adult and kids sizes. 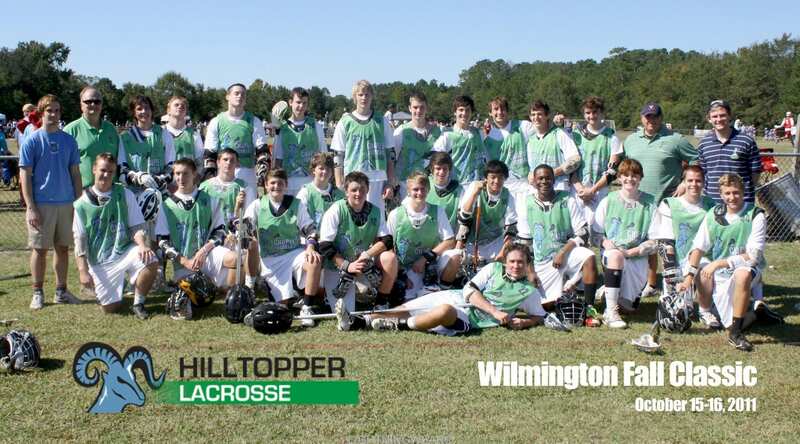 Unlike many of the shorts that you see at the local department or sports store, each of the shorts we make are unique. 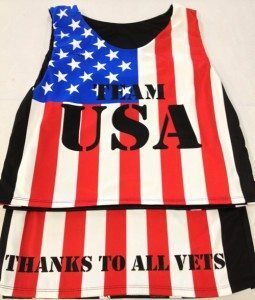 We can also argue that they are better and made to last in the USA. Often times I visit these stores to inspect our competitors product. I can say that it is somewhat appalling to see some of the products that are currently in them. When it comes to camouflage shorts, we have you covered. 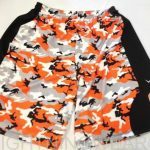 We are the only place on earth where you can design and order custom camouflage lacrosse shorts online with any design or pattern you want. 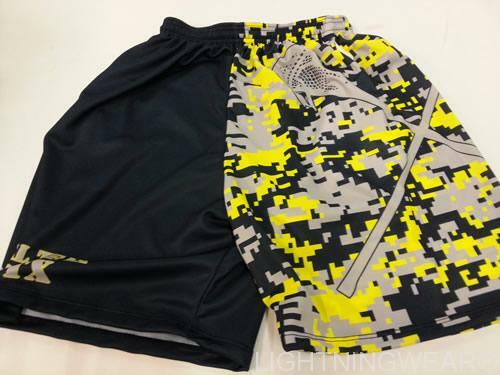 Our lax shorts are made to order exactly the way you want them. 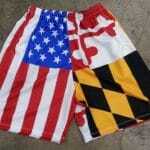 Be sure to specify when you are ordering shorts if you want pockets or do not want them. 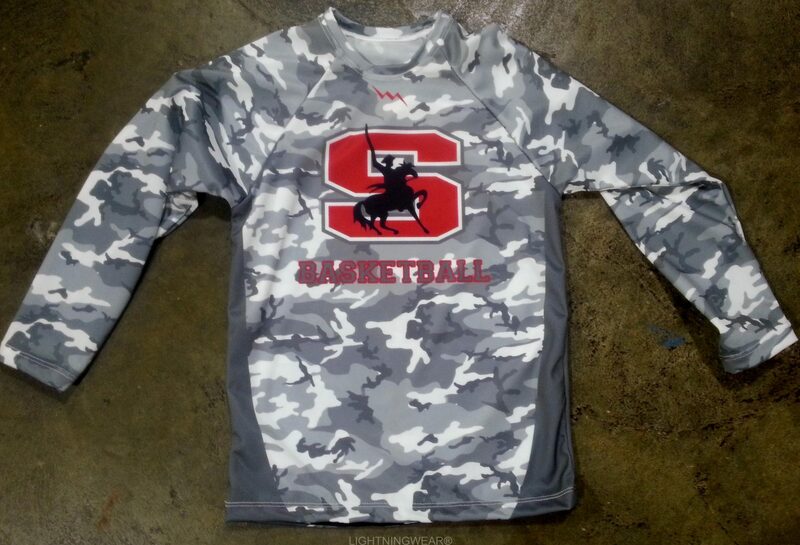 Also we can add logos in small areas or across the whole short. Design and add numbers, names or whatever you think. 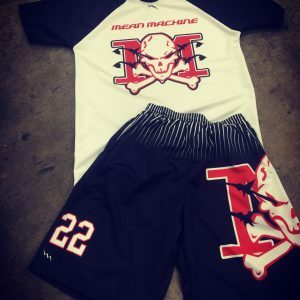 Call us for special team discounts and pricing of custom lacrosse shorts.